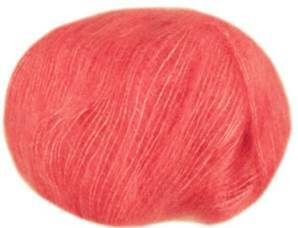 Debbie Bliss Angel yarn has a delicate blend of mohair and silk, which creates gossamer light knits. 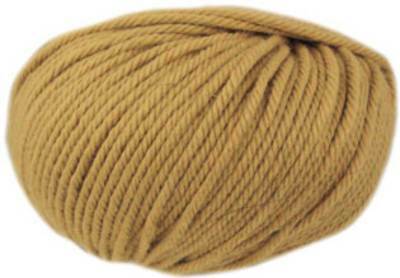 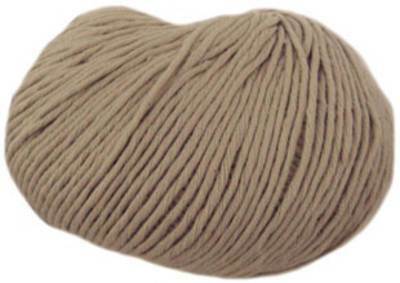 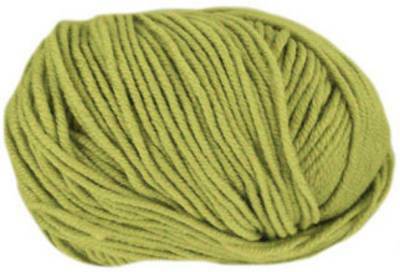 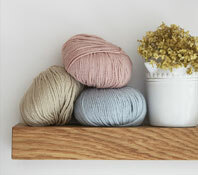 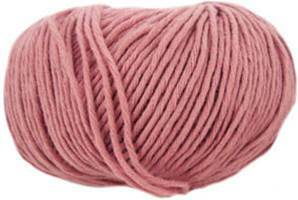 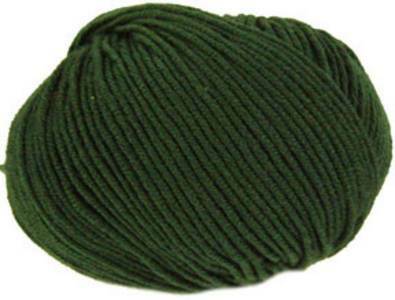 Debbie Bliss Eco Baby yarn is a pure cotton knitting yarn is made from 100% organic fairtrade cotton using non-toxic dyes. 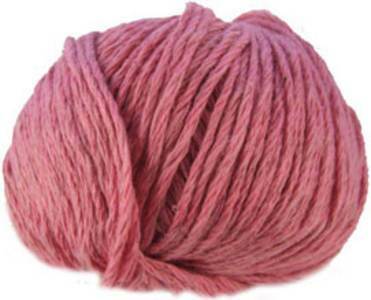 Approx 4 ply weight. 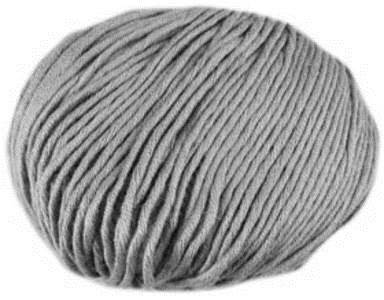 Debbie Bliss Rialto 4 ply yarn is made from pure merino wool from Italy of exceptional quality and softness. 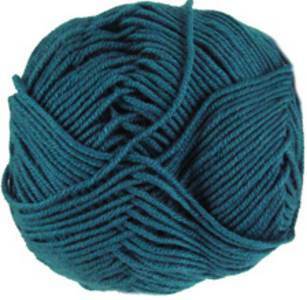 Debbie Bliss Rialto DK yarn is made from pure merino wool from Italy of exceptional quality and softness.